Wendy Harding has been active in the Australian field of Organisation Dynamics for 25 years. She has been an educator for over 20 years, first at Swinburne University and then from 2008 as the Director of the Organisation Dynamics Master program at RMIT. 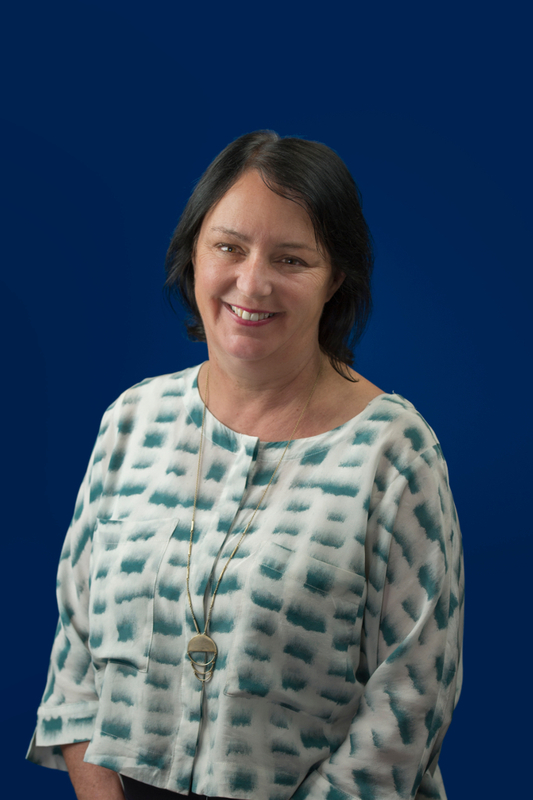 Wendy is a founding member of the National Institute of Organisation Dynamics Australia (NIODA) and is the current NIODA Chief Executive Office and Director of Academic Programs. She also supervises doctoral students at La Trobe University, Swinburne University and at the MIECAT Institute. Wendy Harding has undertaken action research and consultancy in a broad span of organisational settings from hospitals and prisons to a variety of smaller organisations. Since completing her PhD in 2006 Wendy has published a number of research based articles. She is particularly interested in the interface of object relations and intersubjective theories and its relevance to organisational functioning, large group theory and practice, and management education. Wendy is a current member of ISPSO (International Society for the Psychoanalytic Study of Organisations) and GRA (Group Relations Australia). Doctor of Philosophy, ‘Intersubjectivity and Large Groups: A Systems Psychodynamic Perspective’, Swindburne University of Technology. Master of Business (Organisation Behaviour), Swinburne University of Technology. Postgraduate Diploma in Organisation Behaviour, Swinburne University of Technology. Associate Diploma of Welfare Studies, Caufield Institute of Technology. PhD Scholarship, Swinburne University of Technology. Academic Prize ‘Best Course Work in the Master of Business (Organisation Behaviour)’, Swinburne University of Technology. Harding, W. & Long, S. 2013. Socioanalytic Interviewing. In S, Long. (Ed. ), Socioanalytic Methods. London: Karnac. Long, S., Penny D., Gold, S. & Harding, W. 2010. ’A Shared Vision’ Using Action Research/Learning for Work Culture Change in a Cardiology Department’. In J. Braithewaite, P. Hyde & C. Pope, Culture and Climate in Health Care Organisations. London: Palgrave McMillan. Harding, W. and Nossal, B. 2009. ‘La apertuna de un espacio diferentel ARO des de la perspective del cliente’. In E. Acuna and M. Sanfuentes Coaching: Analysis Del Rol Organizacional. Santiago de Chile: Universitaria. Harding, W.R. and Nossal, B. 2008. ‘The Opening-up of a Different Space: ORA from the client’s perspective’. Socio-Analysis, 10. Harding, W.R. 2007. ‘The Dialectic of Master-Slave in Large Groups and Organisations.’ Socio-Analysis, 9.